Searching (2018) added to Watched in 2018 list. Widows (2018) added to Watched in 2018 list. Night School (2018) added to Watched in 2018 list. 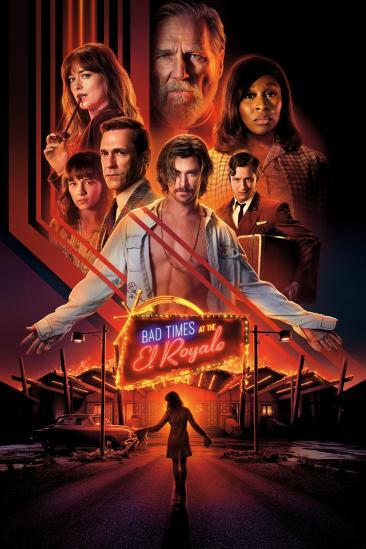 Bad Times at the El Royale (2018) added to Watched in 2018 list. First Man (2018) added to Watched in 2018 list. 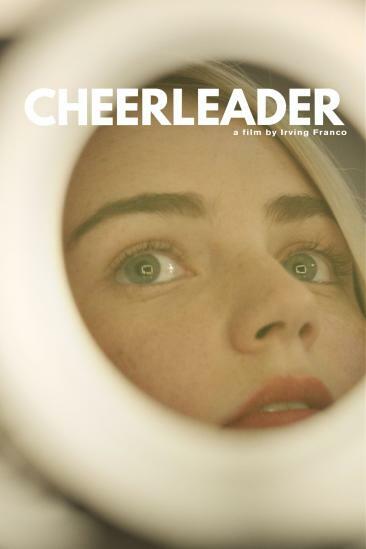 Cheerleader (2016) added to Want to See list. 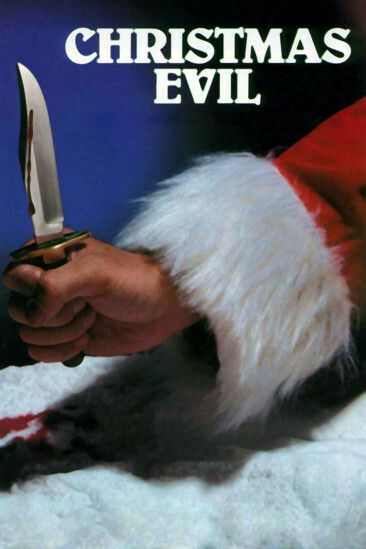 Christmas Evil (1980) added to Want to See list. 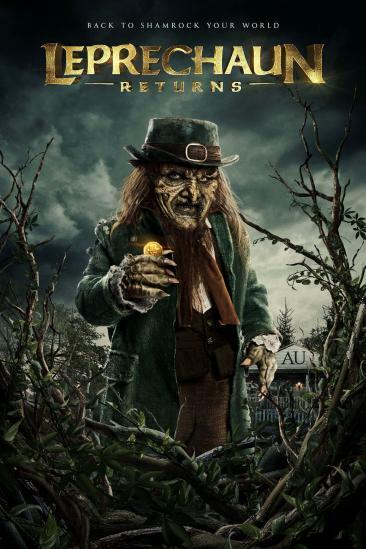 Leprechaun Returns (2018) added to Want to See list. 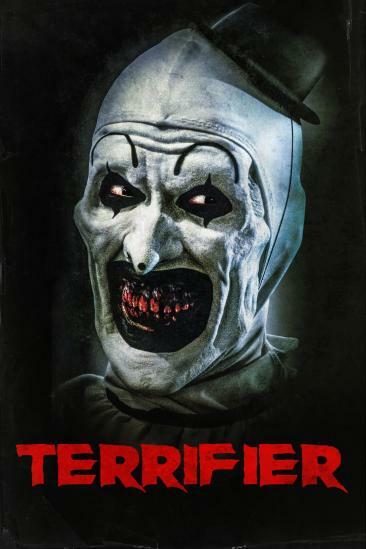 Terrifier (2016) added to Want to See list. 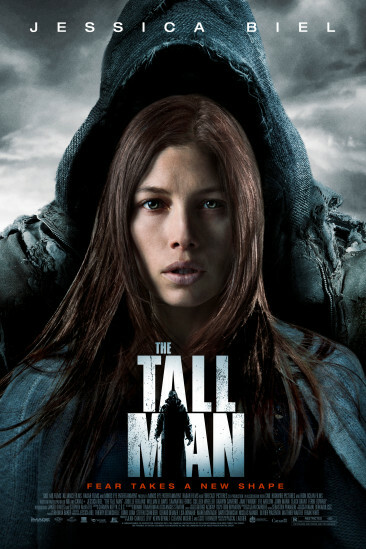 The Tall Man (2012) added to Want to See list. Martyrs (2008) added to Want to See list. Ghostland (2018) added to Want to See list. Vox Lux (2018) added to Watched in 2018 list. Vice (2018) added to Watched in 2018 list. 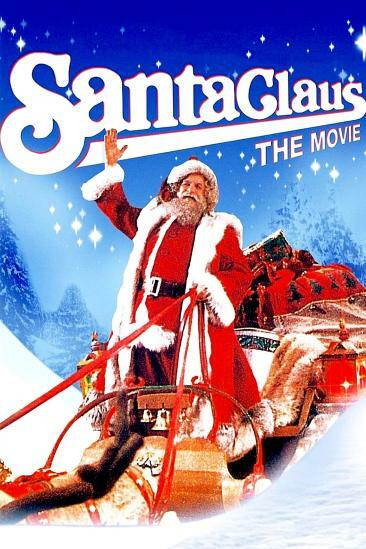 Santa Claus: The Movie (1985) added to Favorite Holiday Films list.